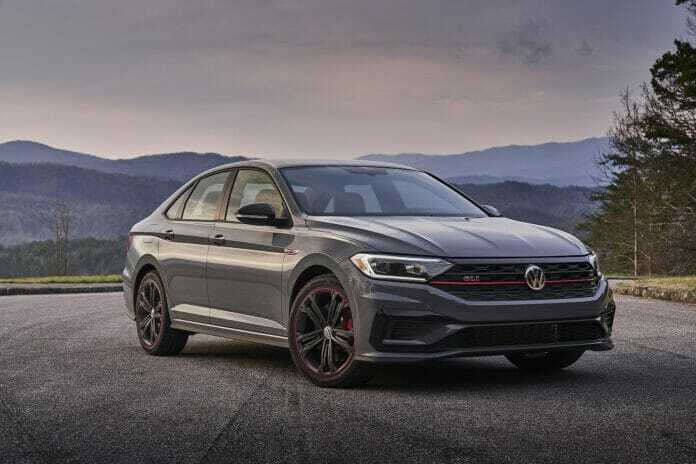 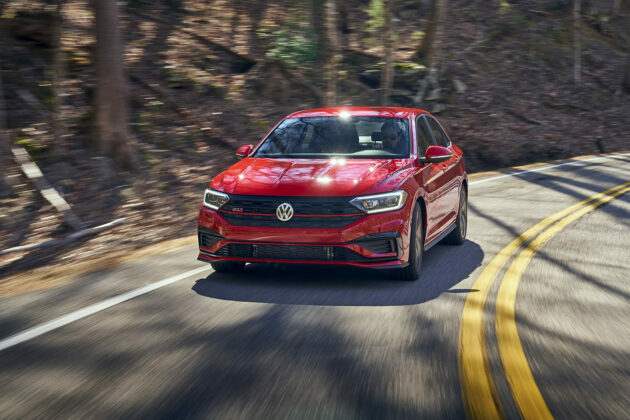 The 2019 Volkswagen Jetta GLI is said to be the GTI of sports sedan. 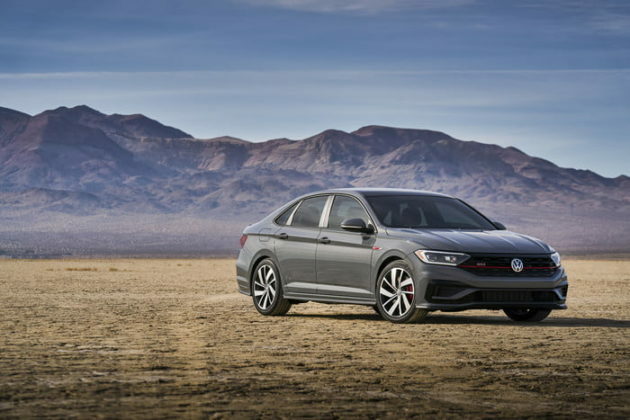 Let’s have a look if you should buy the sixth generation of this Volkswagen performance sedan. 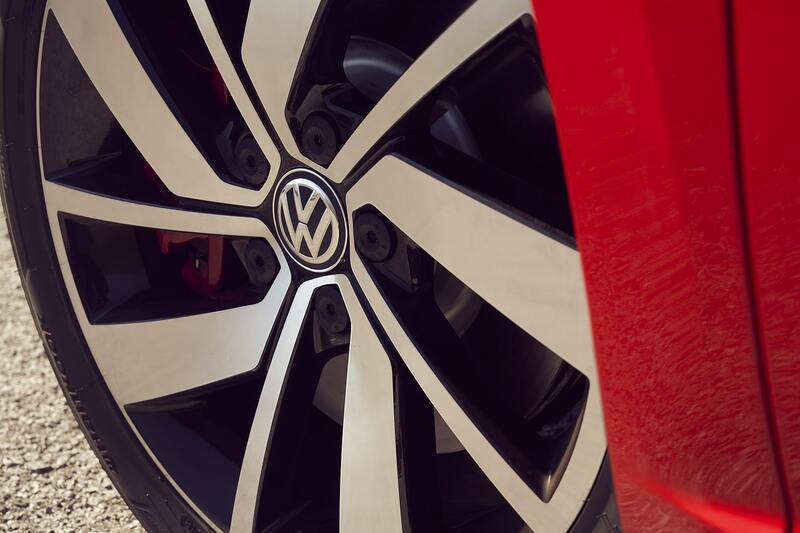 It’s no secret. 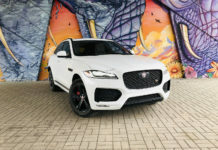 Sedan buyers now have a great choice of SUVs to compare their low-to-the-ground four door prospects with. 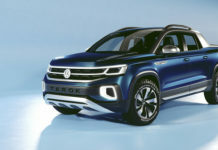 And sometimes the offers attached to those SUVs are (almost) too good to be true, on the pricing side, that is. 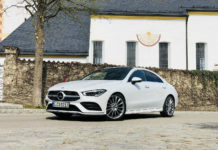 For those of us who’d rather sit low than ride high, but still need space and amenities for day to day hustlin’, the German sedan is always a good choice. And this year, Volkswagen has revamped its Jetta GLI to make it more attractive on many facets. The 2019 Jetta GLI is available to the Canadian market in GL and 35th Anniversary variants. 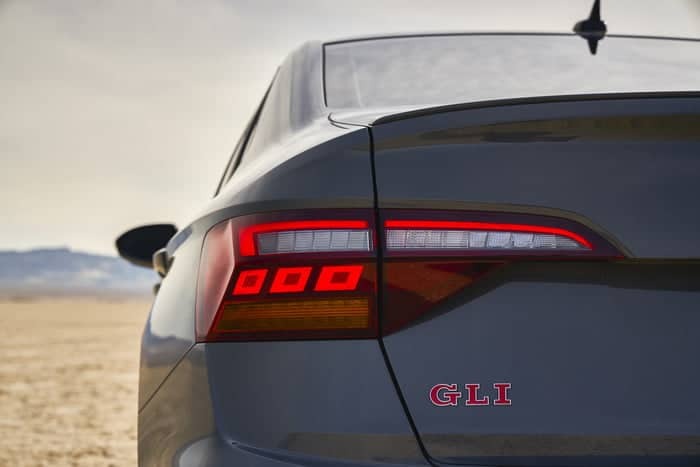 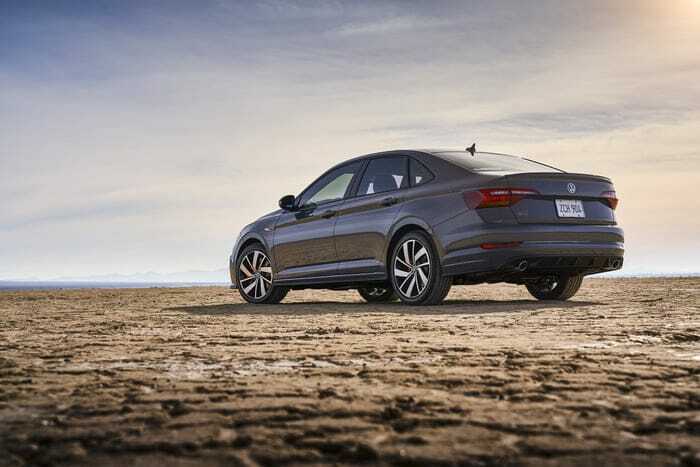 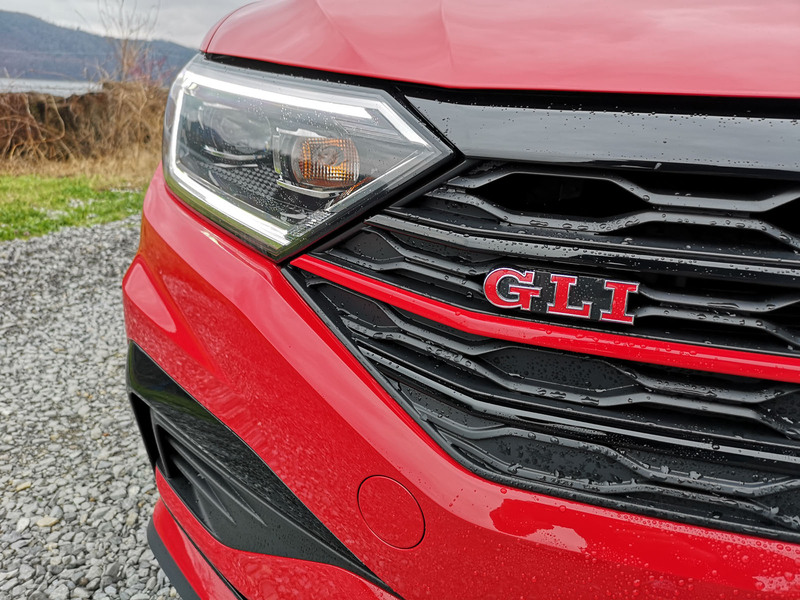 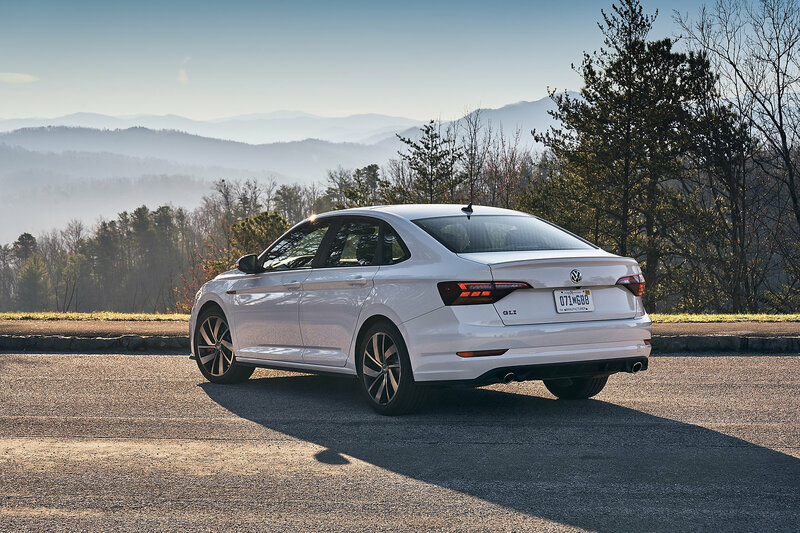 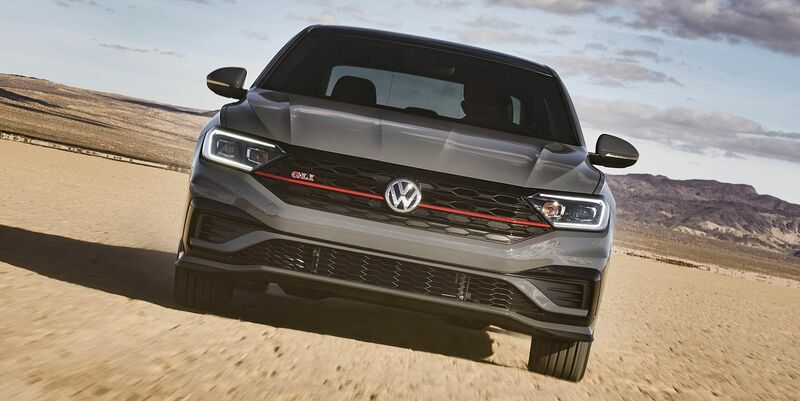 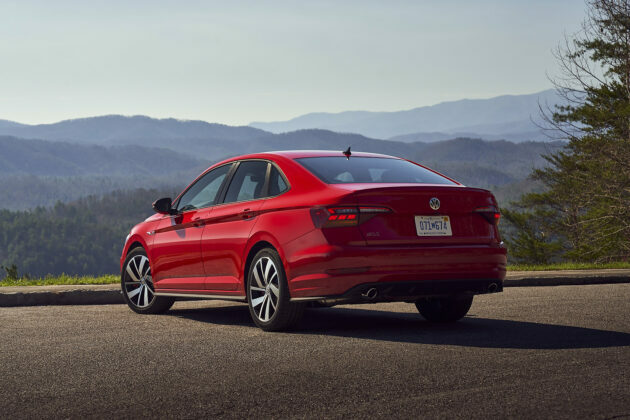 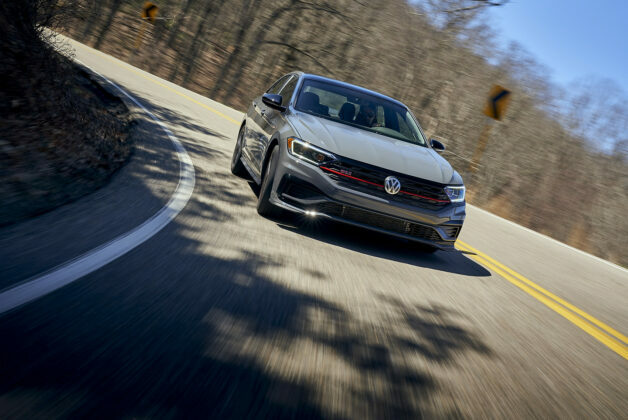 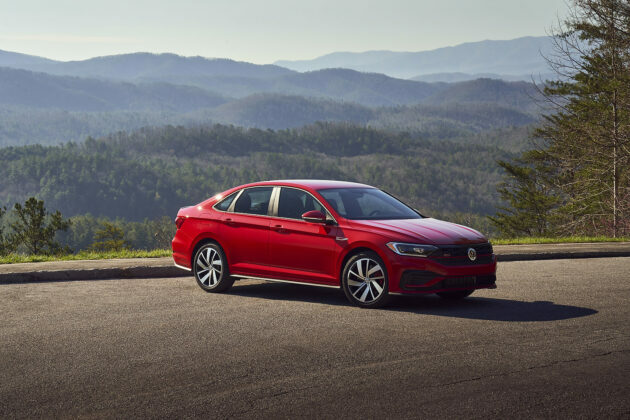 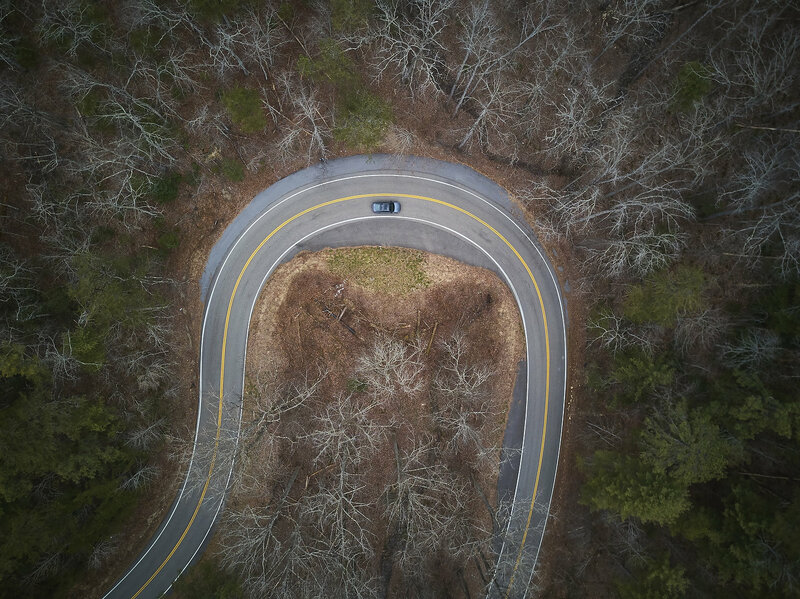 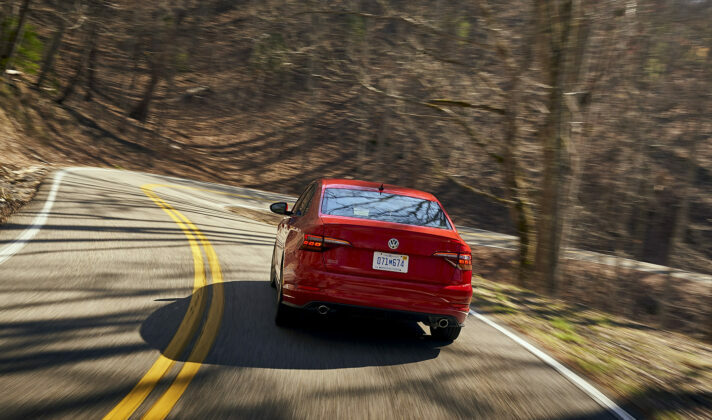 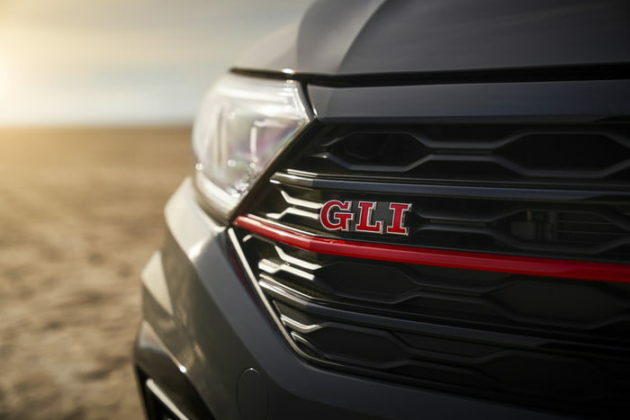 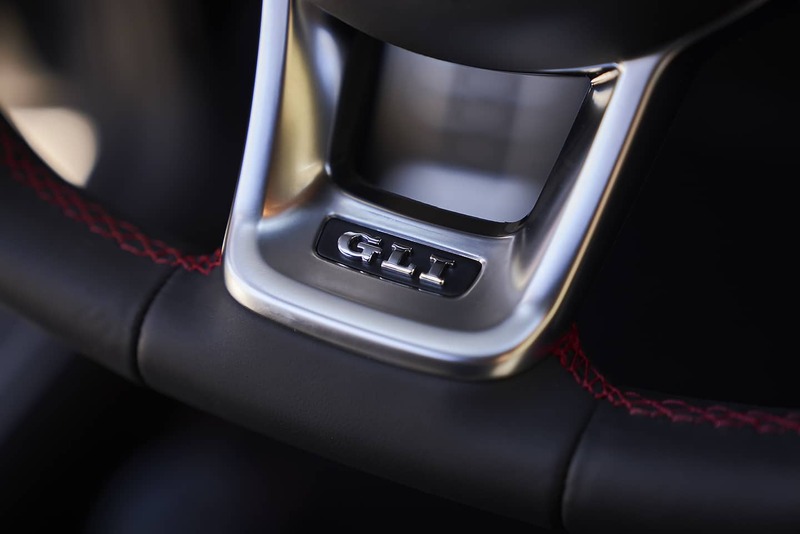 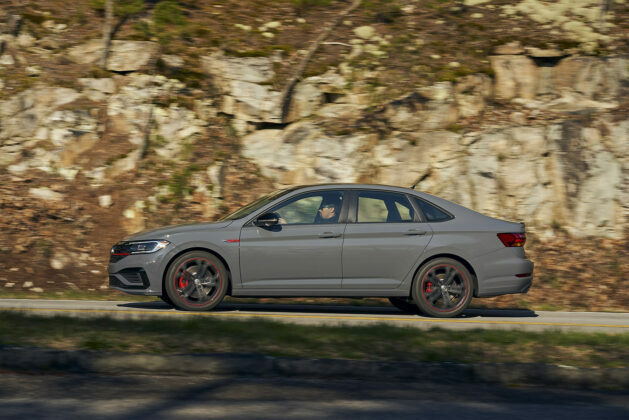 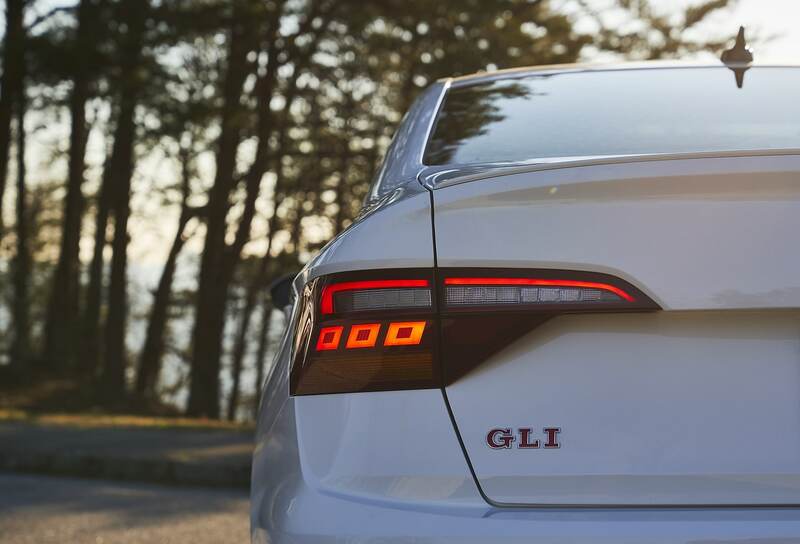 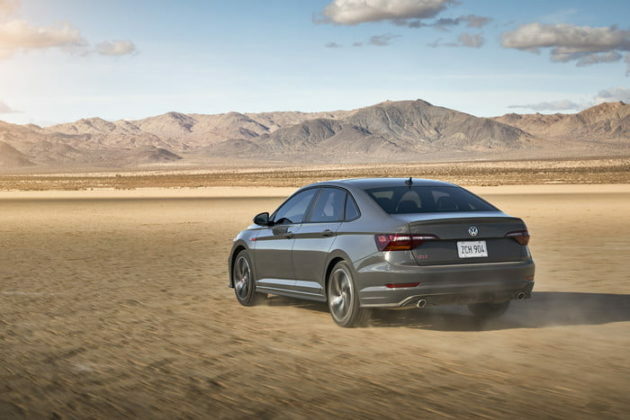 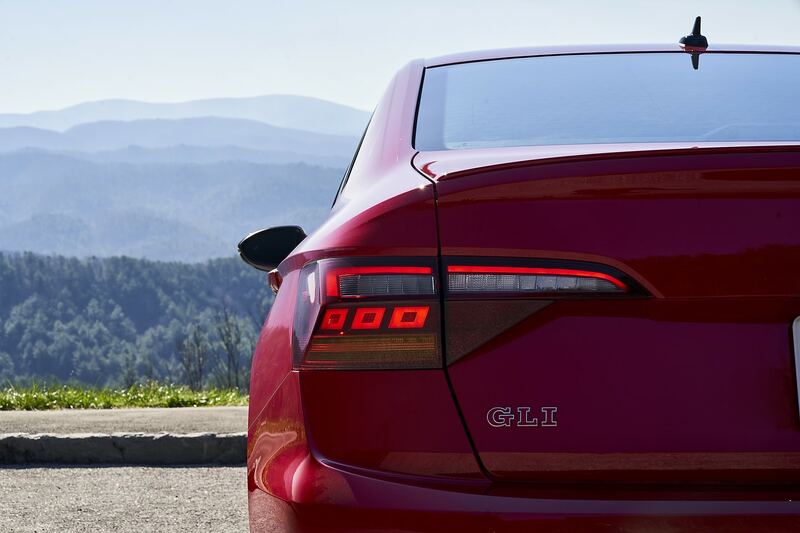 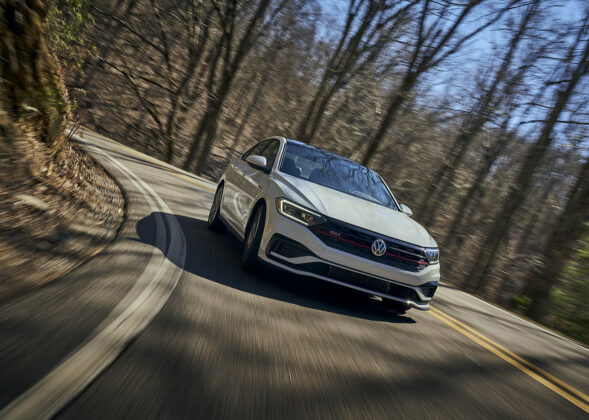 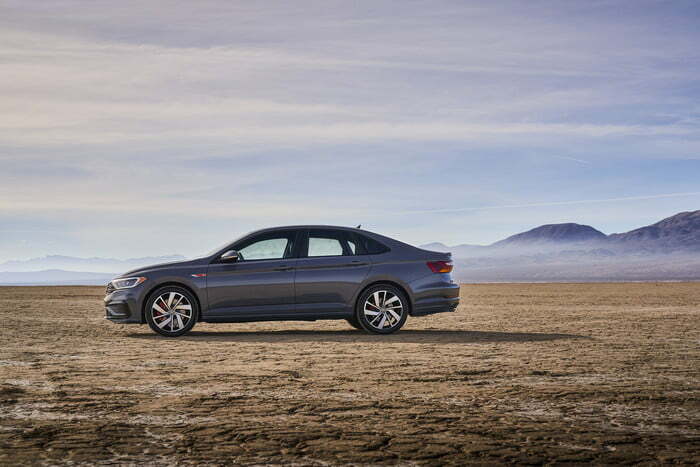 the GLI gets a list of improvements, like a new multi-link rear suspension, a limited-slip differential with XDS locking technology, variable-ratio steering, 18-inch wheels, LED projector headlights, heated leather front and rear seats and sunroof as standard equipment. 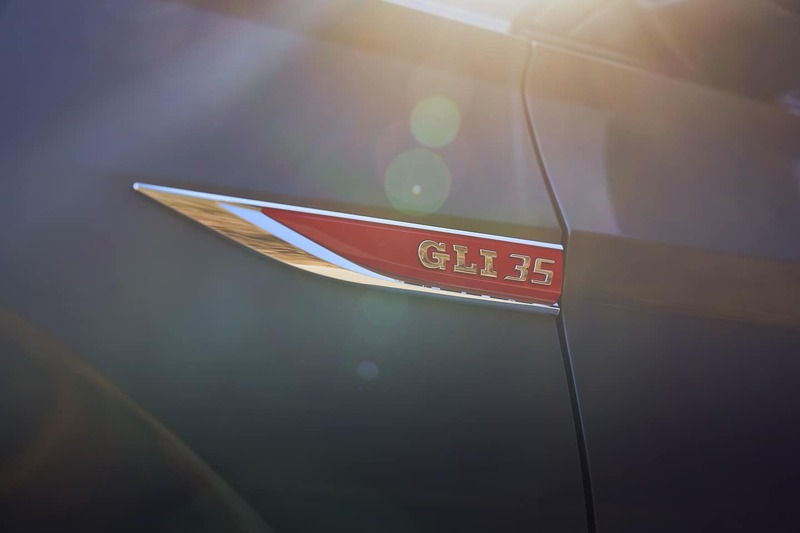 For the 35th Anniversary model, we’re mostly talking blacked-out elements and 35th Anniversary badging all around. 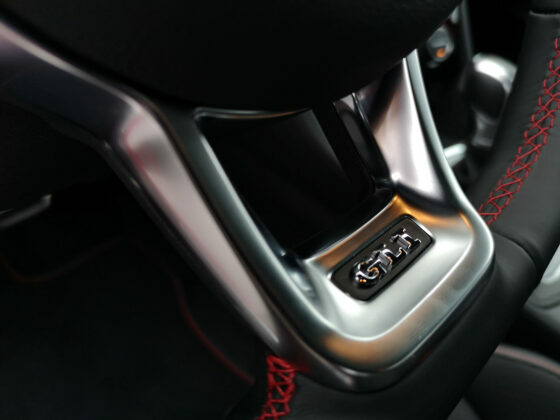 An advanced safety package is also available at a very decent price of $995. 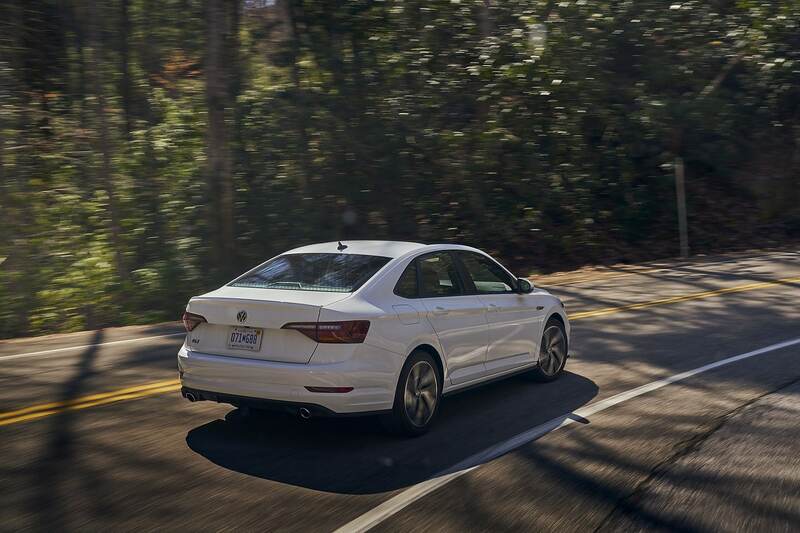 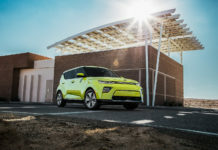 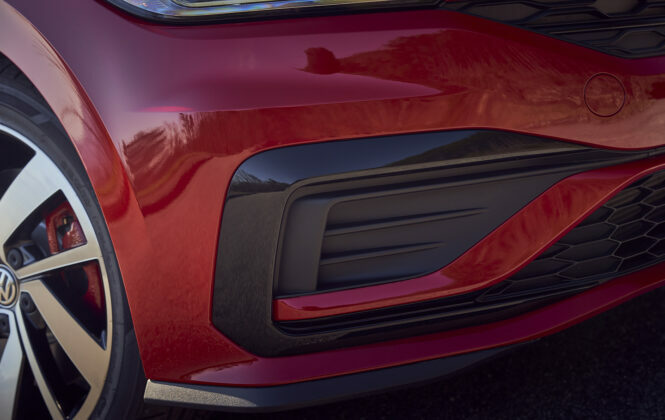 This Drive Assistant Package adds light assist (automatic high-beam control), blind spot detection with rear traffic, alert and lane assist, front assist – autonomous emergency braking and adaptive cruise control (available with the automatic transmission only). 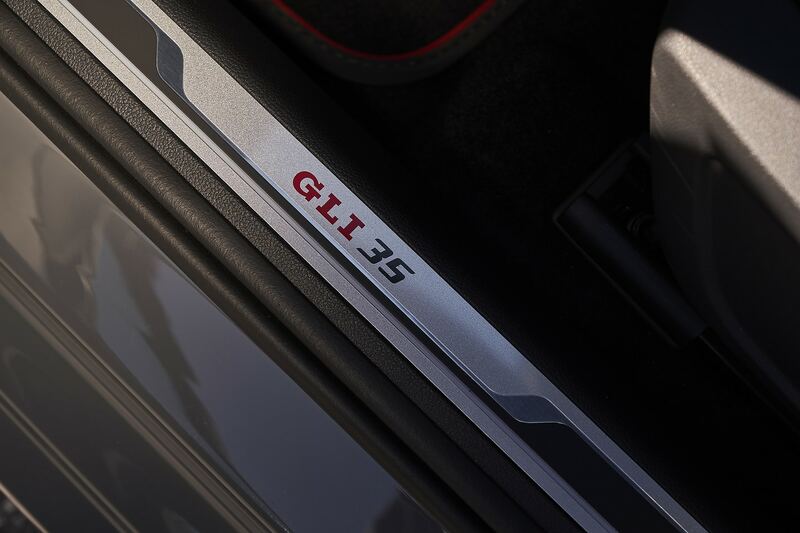 Both variants get the GTI’s powerplant, releasing 228 horsepower and 258 lb-ft of torque to the front wheels. 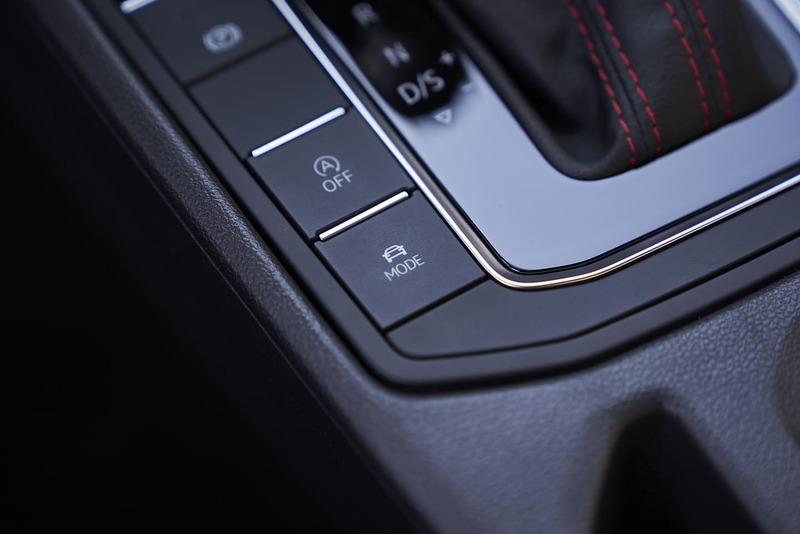 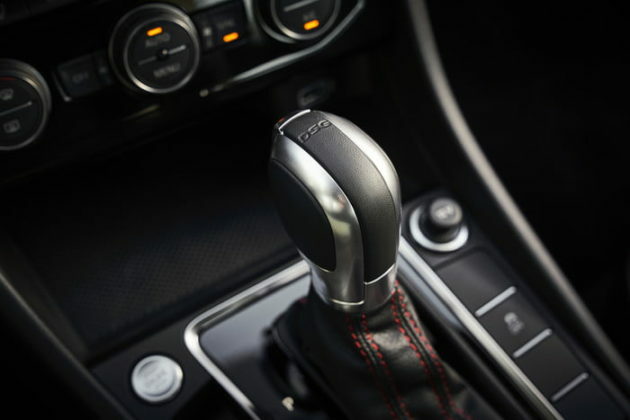 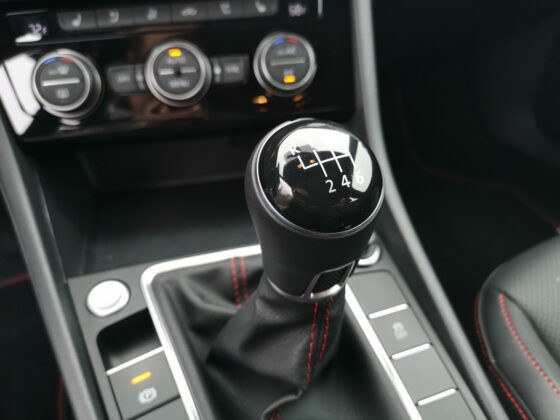 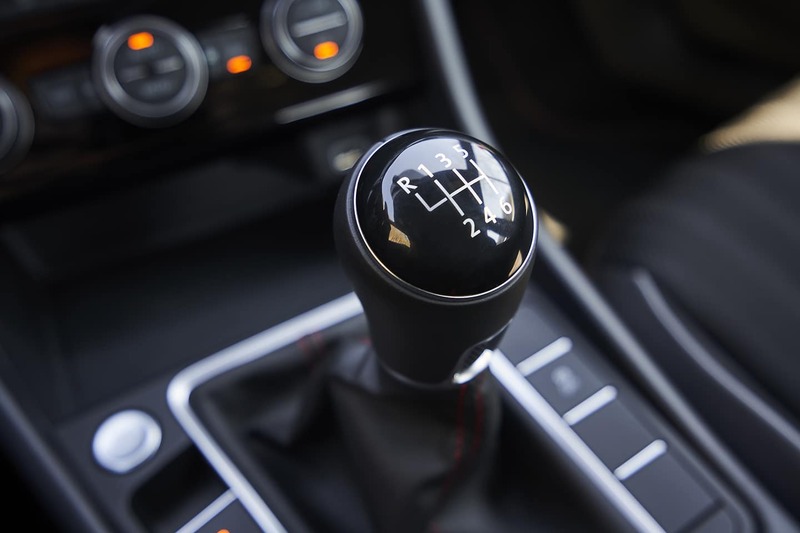 This unit is combined with a 6-speed manual gearbox or a 7-speed DSG unit. Sounds like fun? 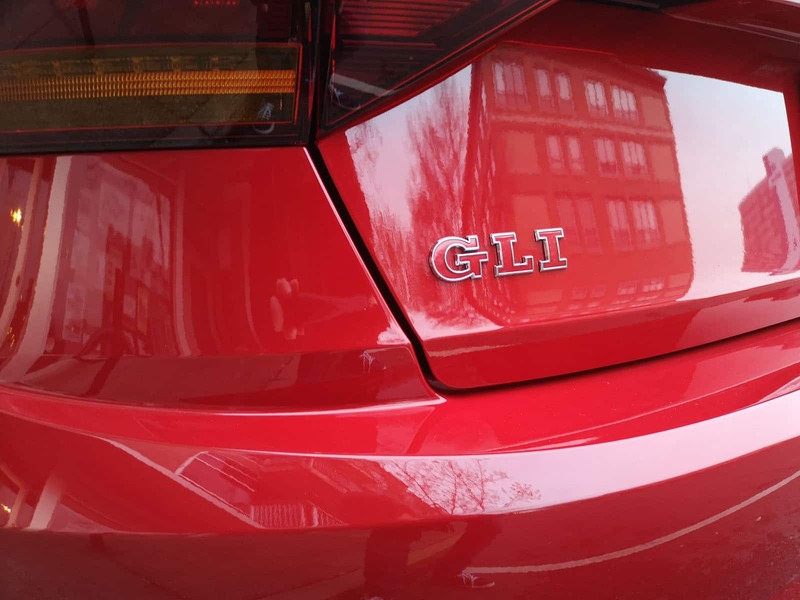 It indeed does! 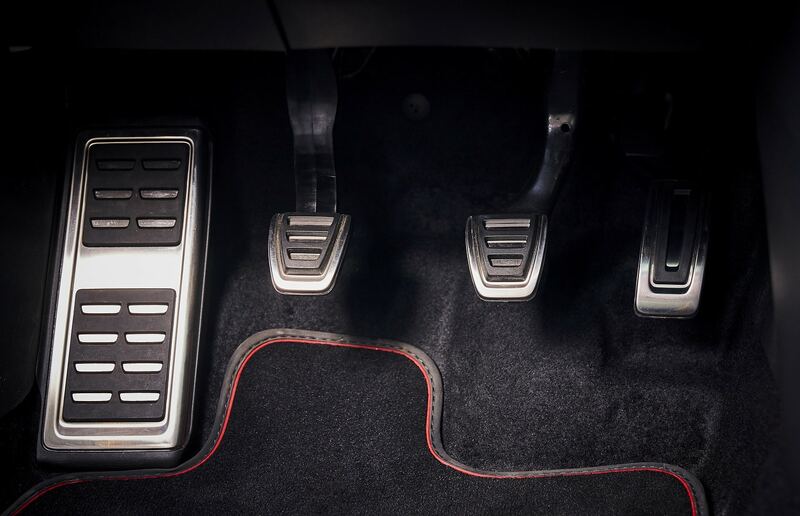 But there are a few trade-offs. 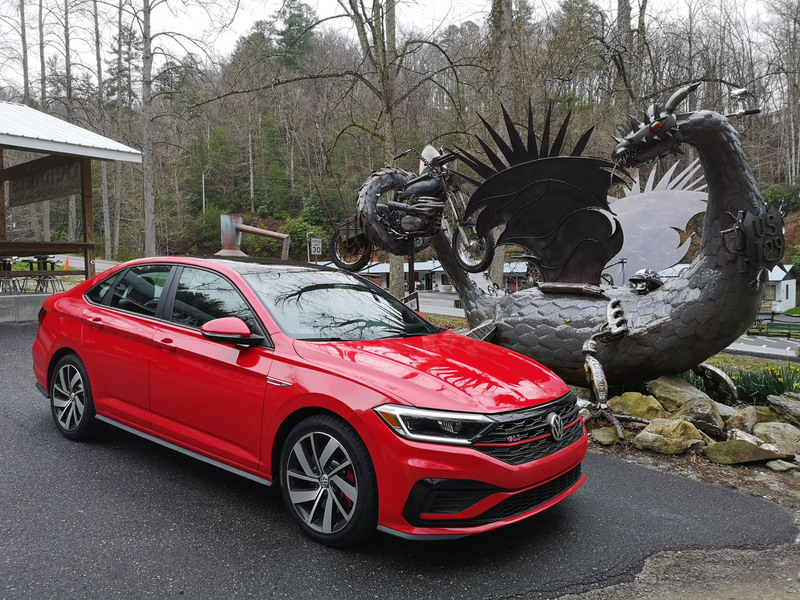 Here’s our take on why you should or shouldn’t buy a 2019 Volkswagen Jetta GLI. 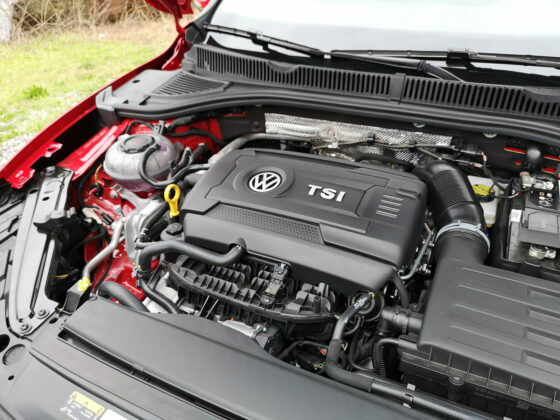 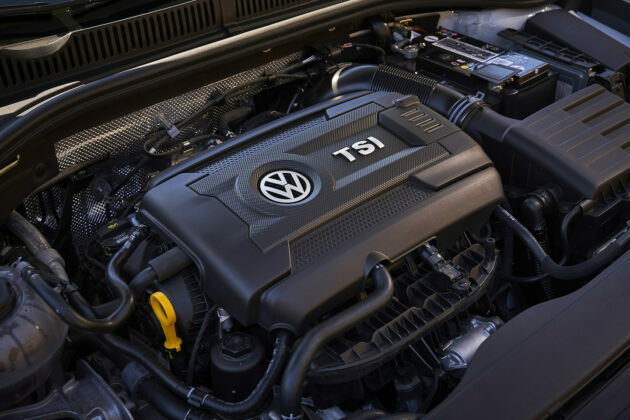 The GTI’s four-cylinder turbocharged engine nestled under the Jetta GLI’s hood is a major plus. 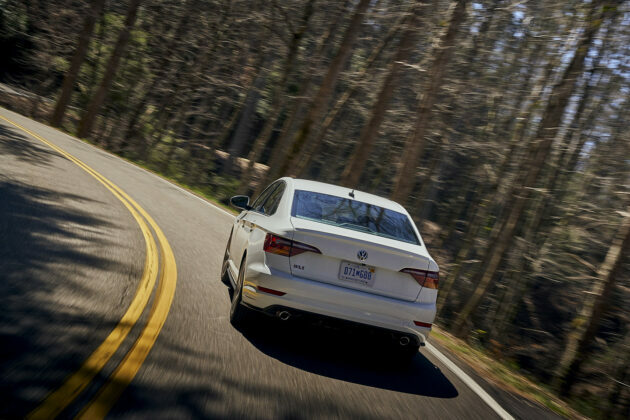 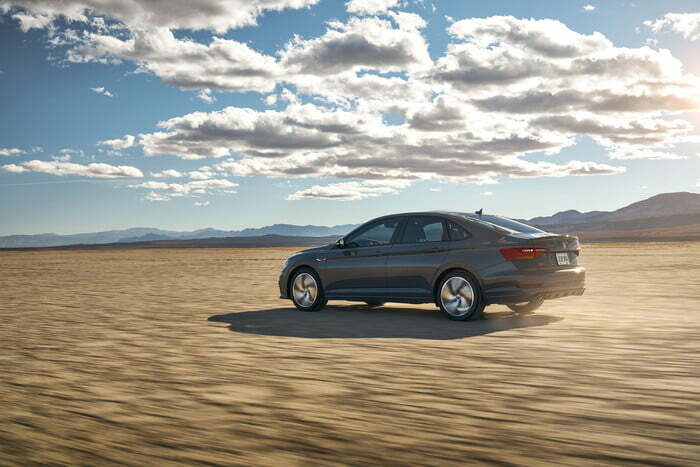 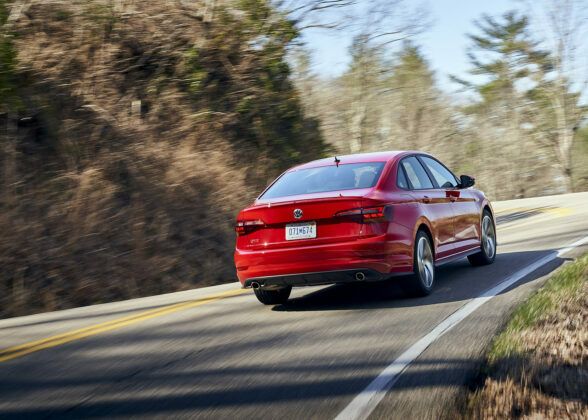 Bringing an additional 18 horsepower and 51 foot-pounds of torque to the table compared to the last generation, the GLI benefits from brisk accelerations with either gearbox. 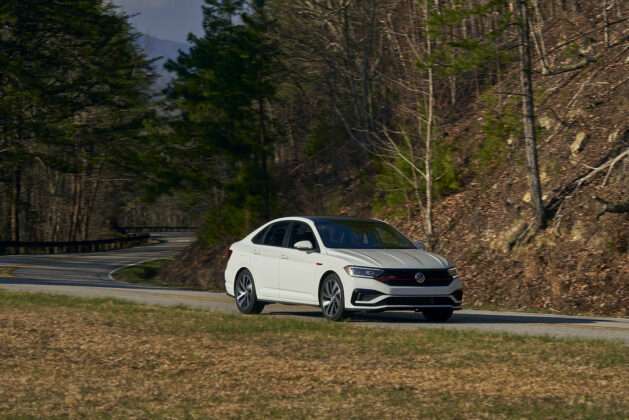 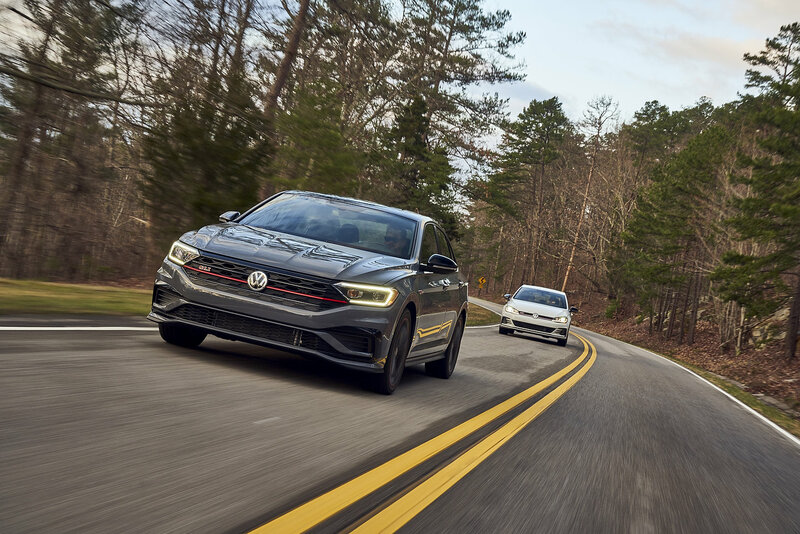 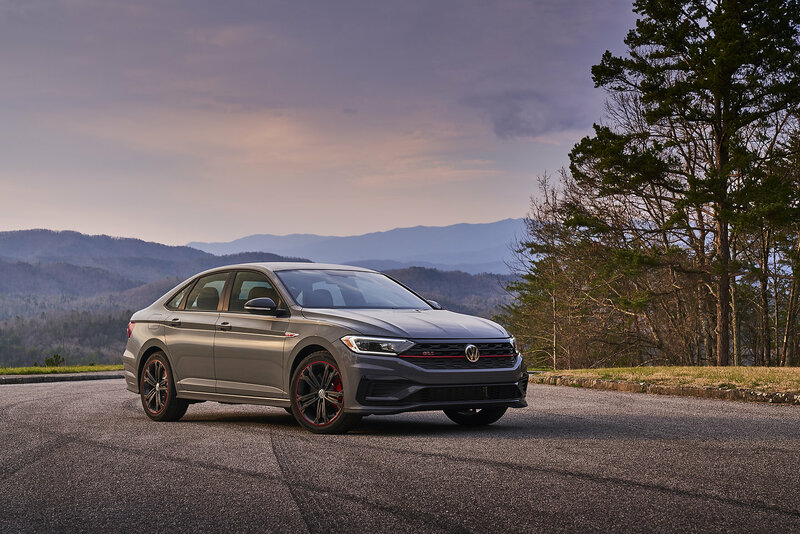 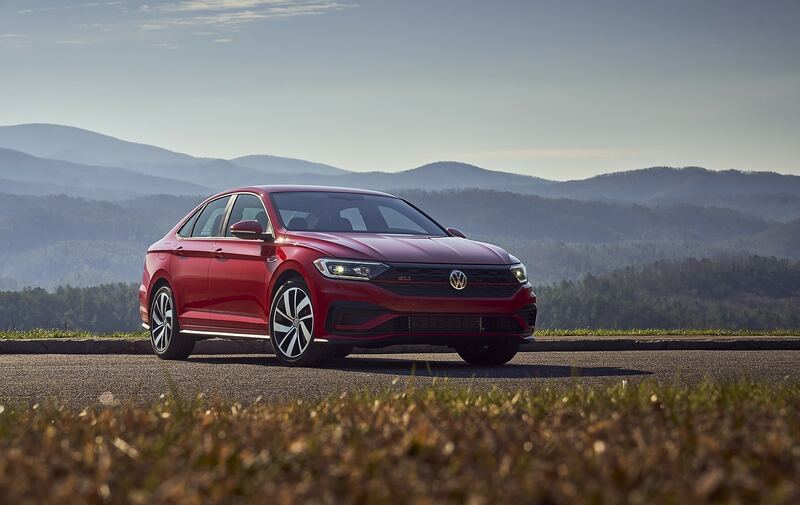 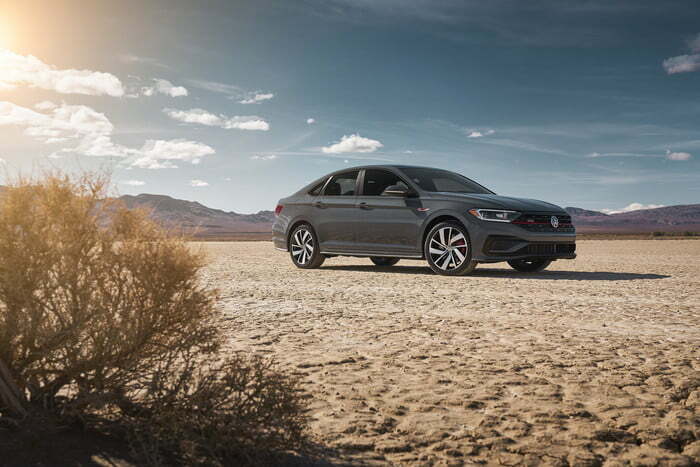 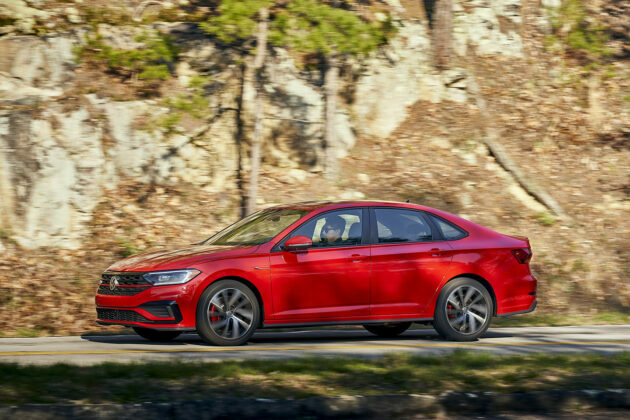 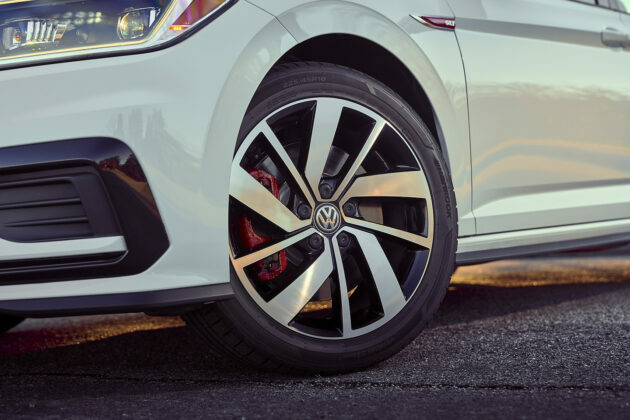 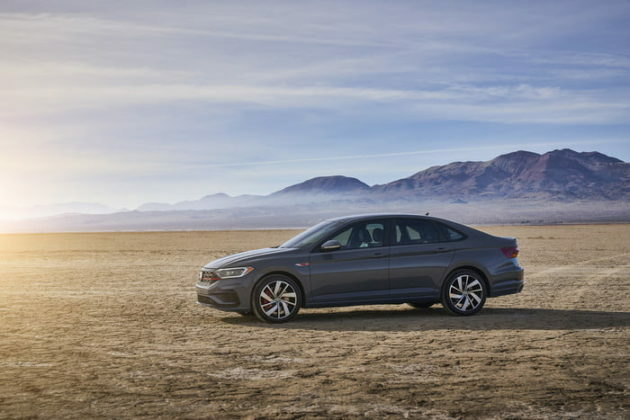 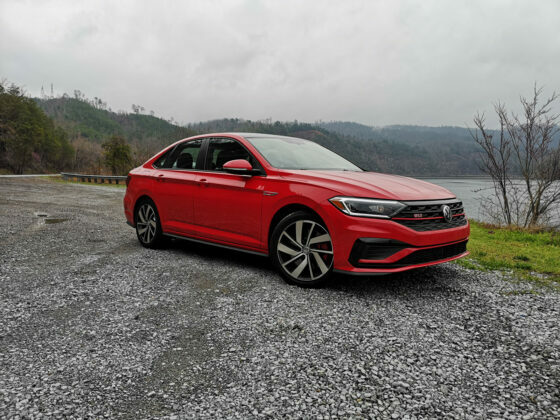 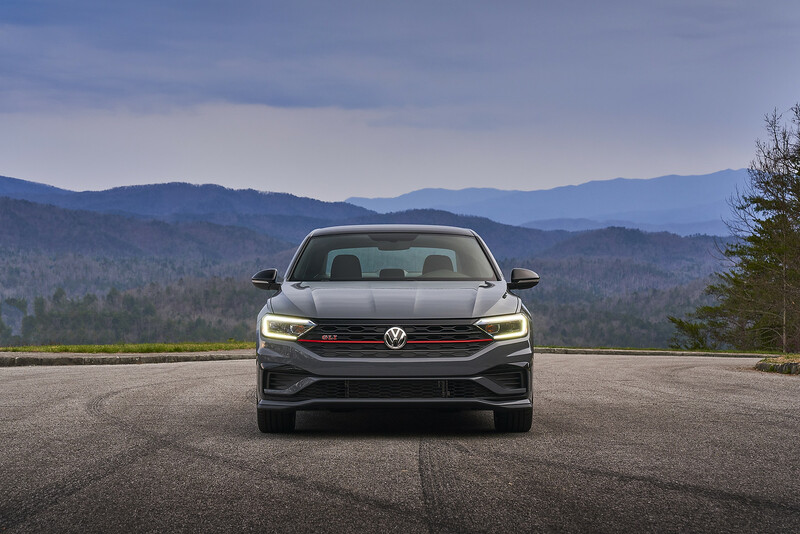 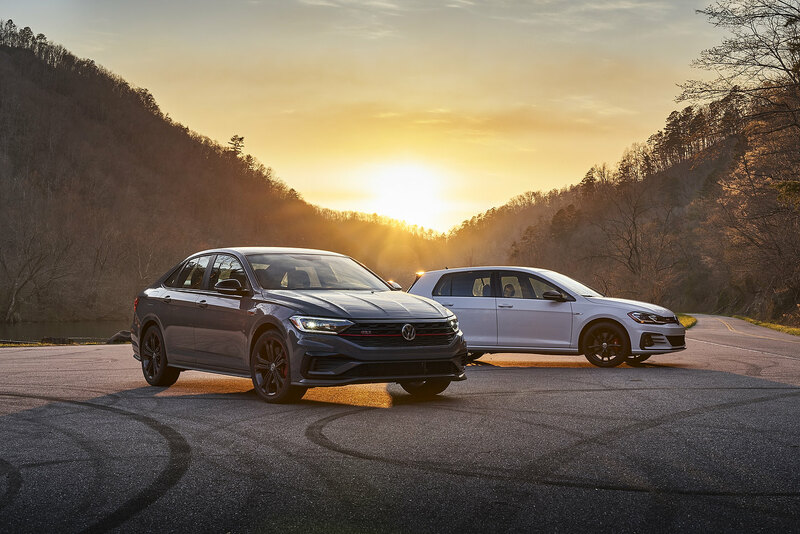 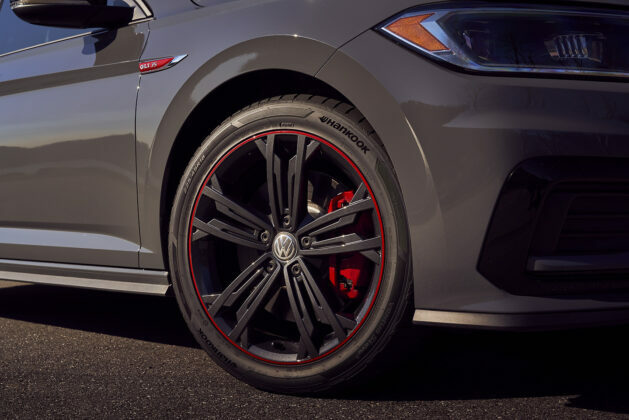 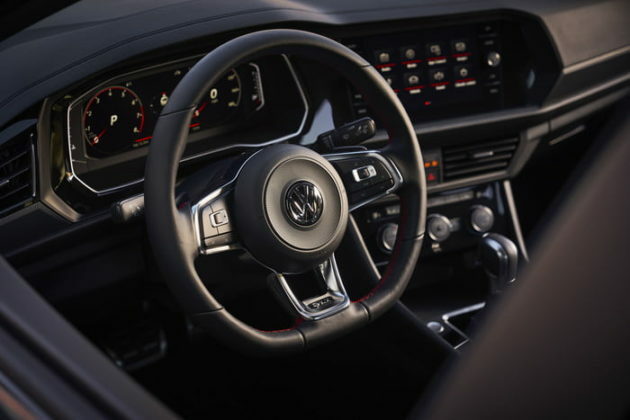 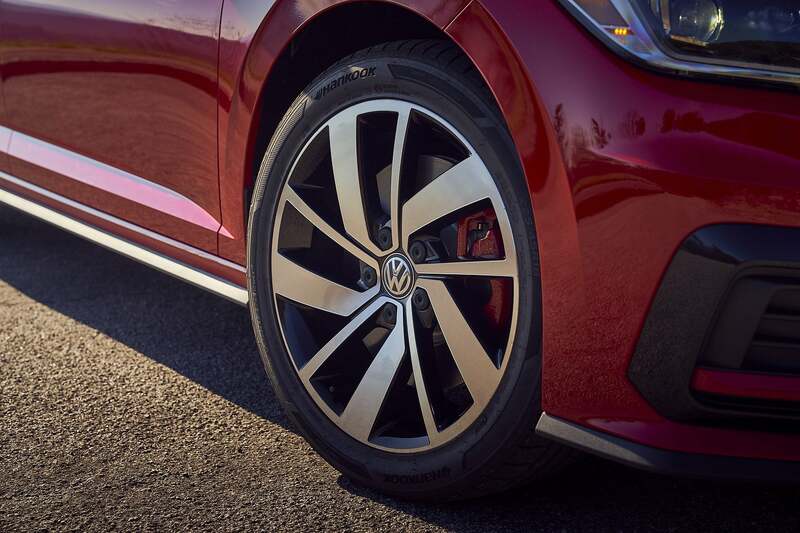 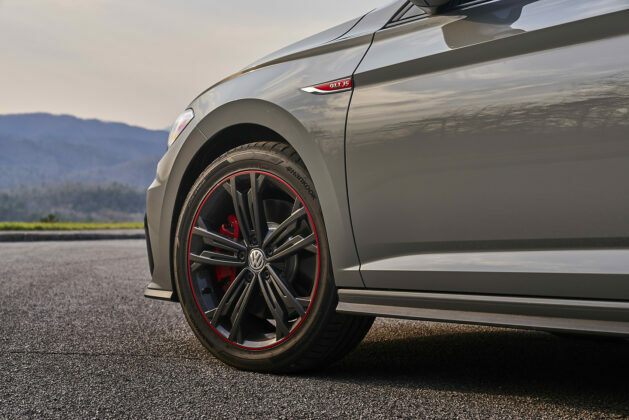 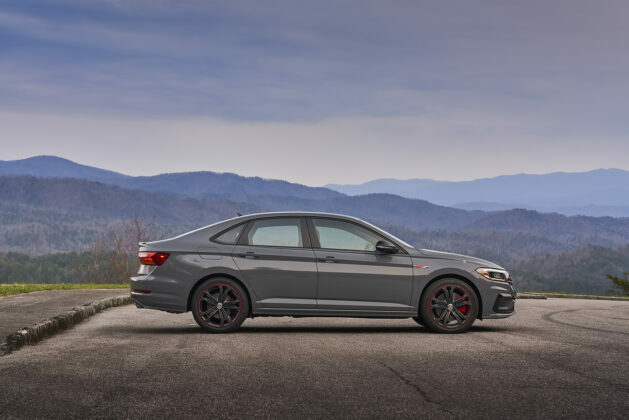 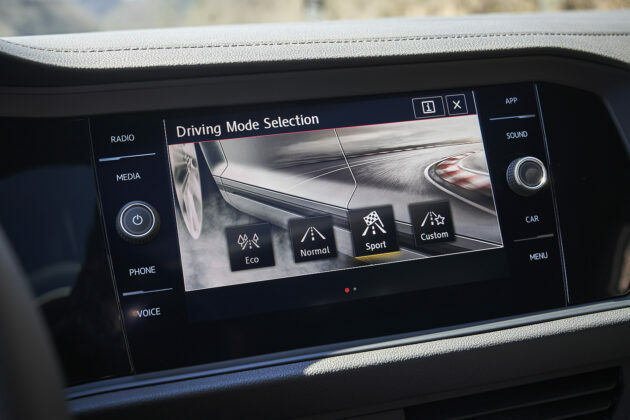 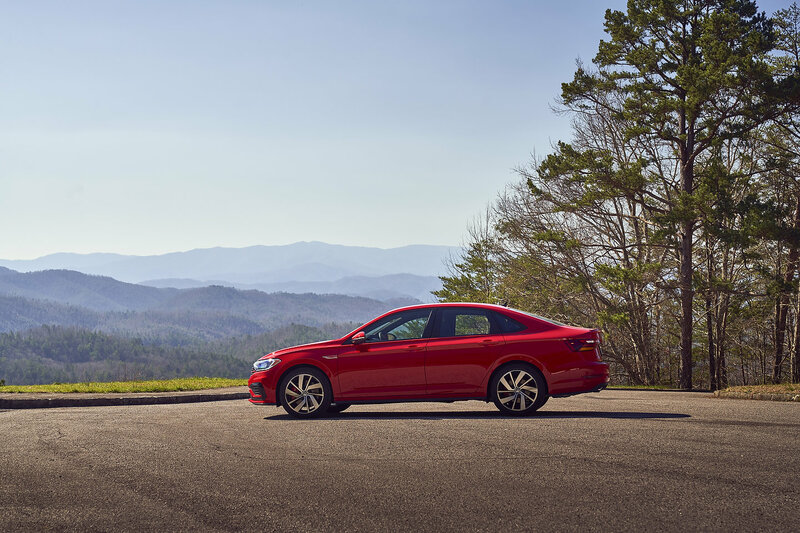 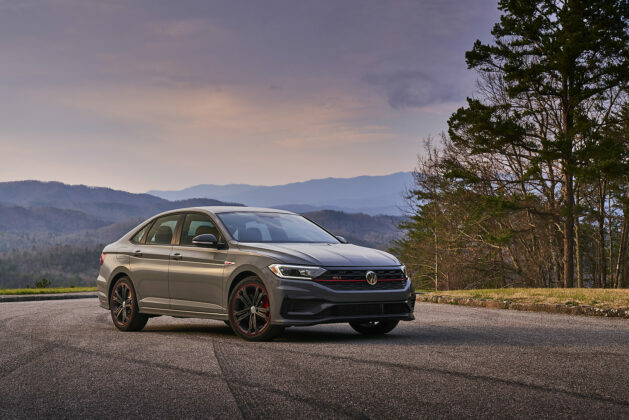 The 2019 Jetta GLI’s suspension and steering make it worthy of a performance compact sedan. 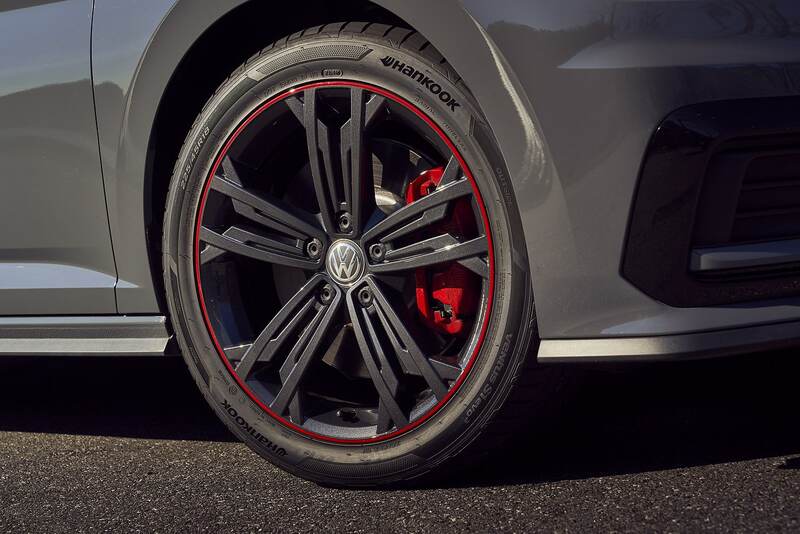 This is paired with stellar braking capabilities. 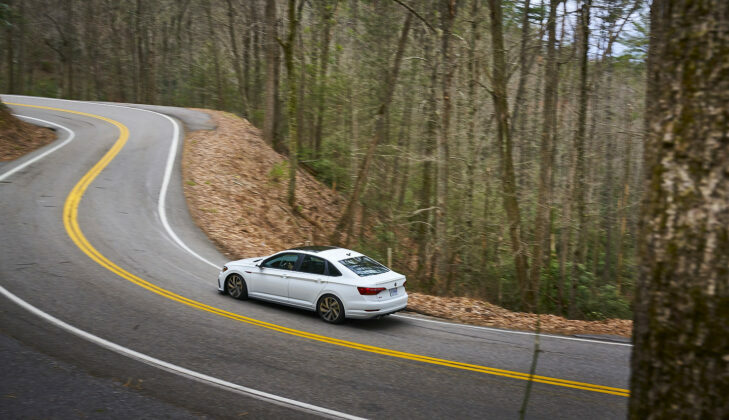 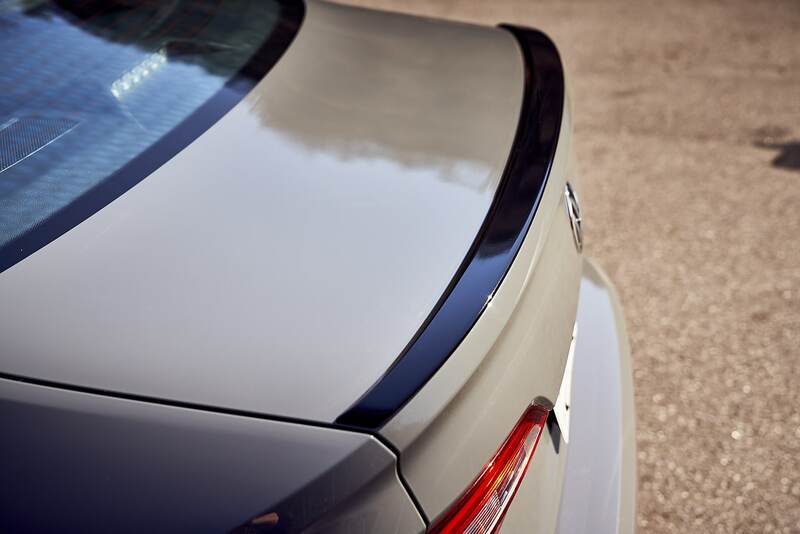 Both aspects form a necessary combination for spirited drives. 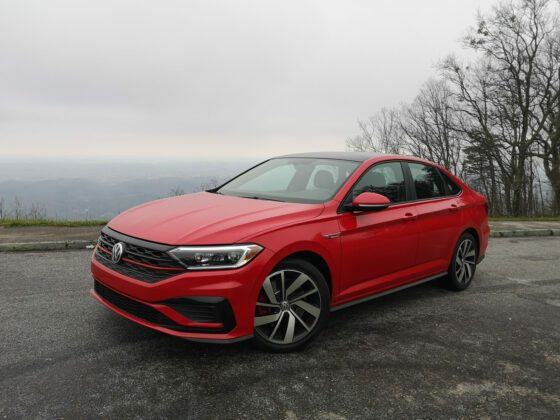 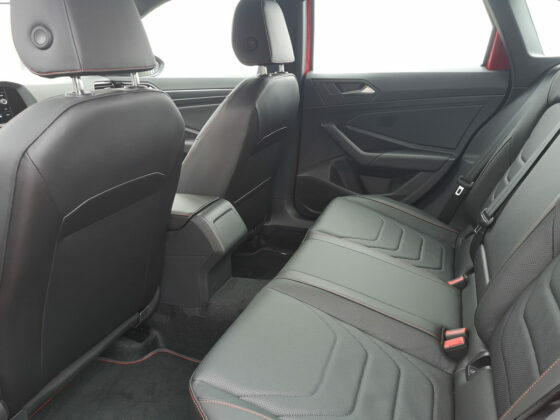 If you’ve been eyeing the Jetta GLI, but reason dictates that you must purchase an SUV instead because of passenger and cargo space, you should definitely check out the Jetta GLI’s backseat and trunk. At 400 litres of cargo space, the GLI can handle more junk in the trunk than one might think. 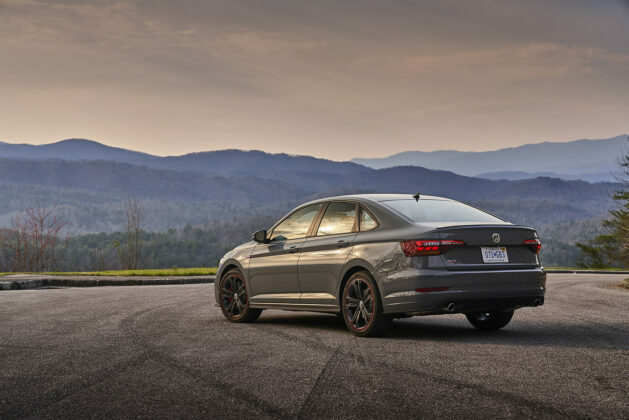 Let’s face it, the Jetta GLI hasn’t been the most popular in recent history. 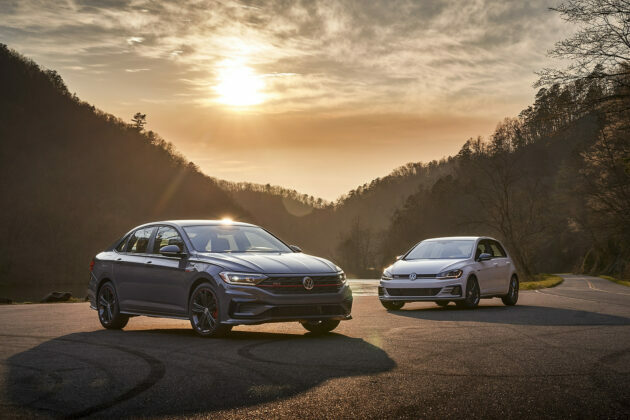 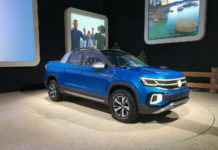 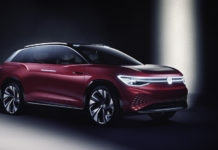 Volkswagen wants to change that and priced the 2019 model competitively. 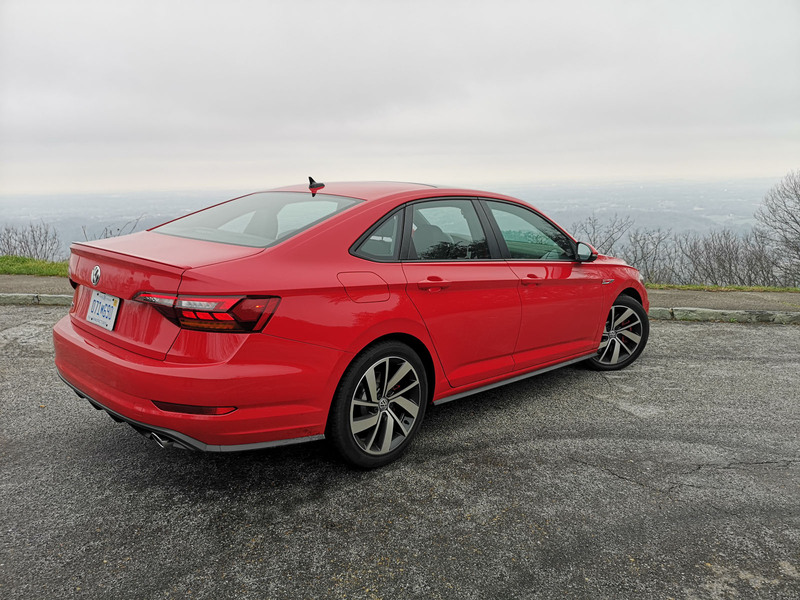 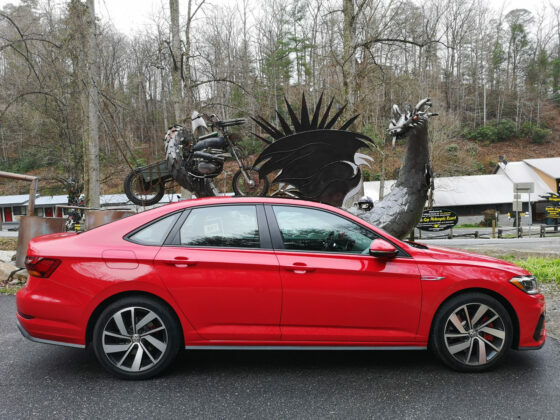 That is why the base “GLI” trim is loaded with stuff and available at $31,695, which is $3,300 lower than the previous generation. 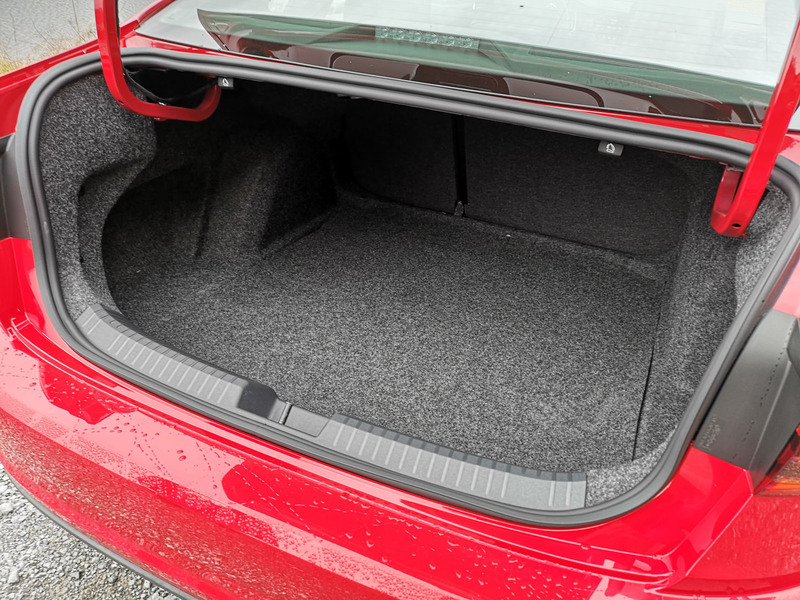 If you’re looking for a GTI with a trunk, this isn’t quite it. 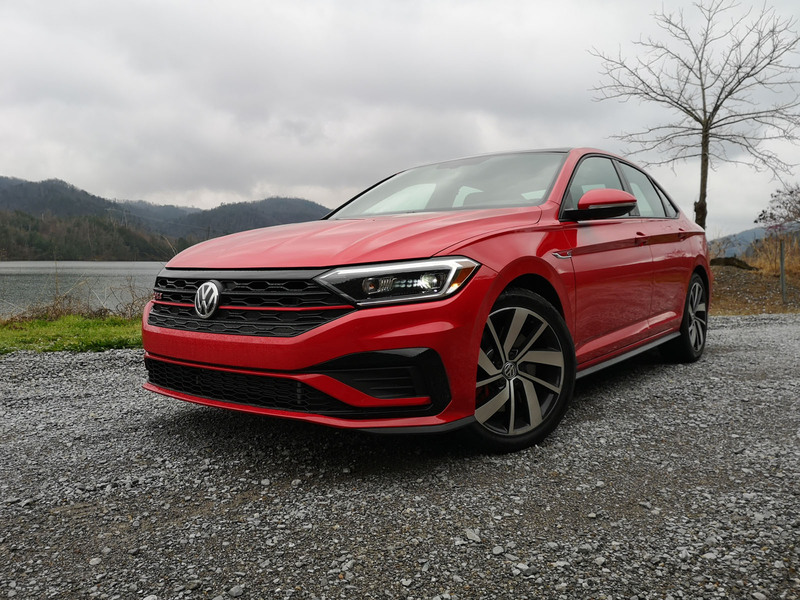 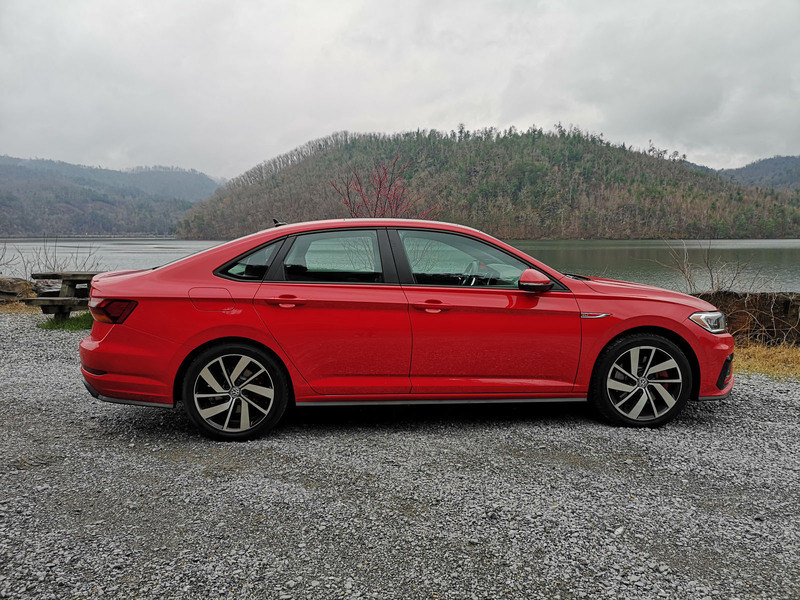 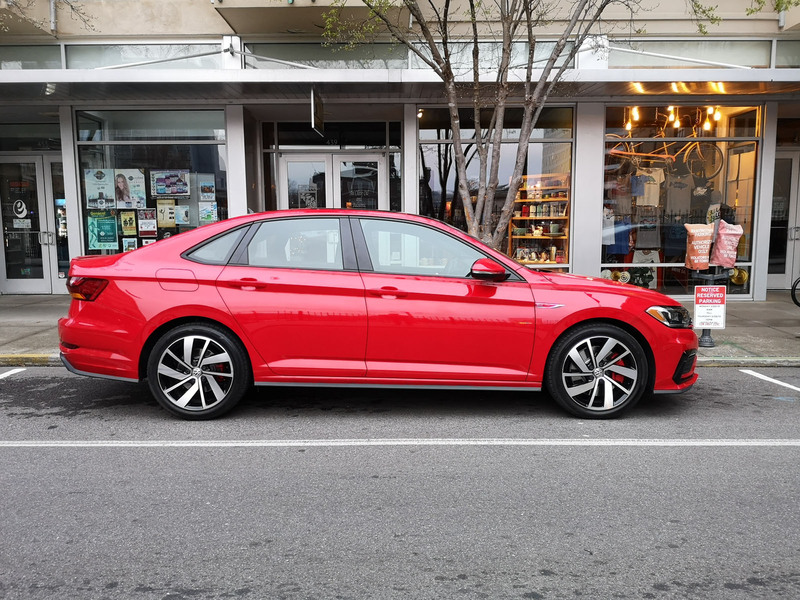 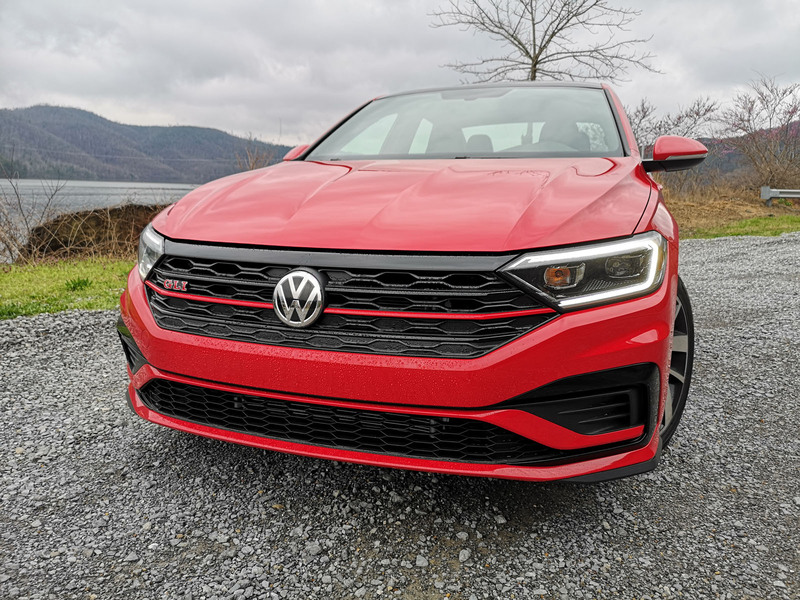 Granted that the Jetta GLI handles corners well and has the GTI power under the hood, this sedan lacks the “sporty finesse” of its hatchback sibling. 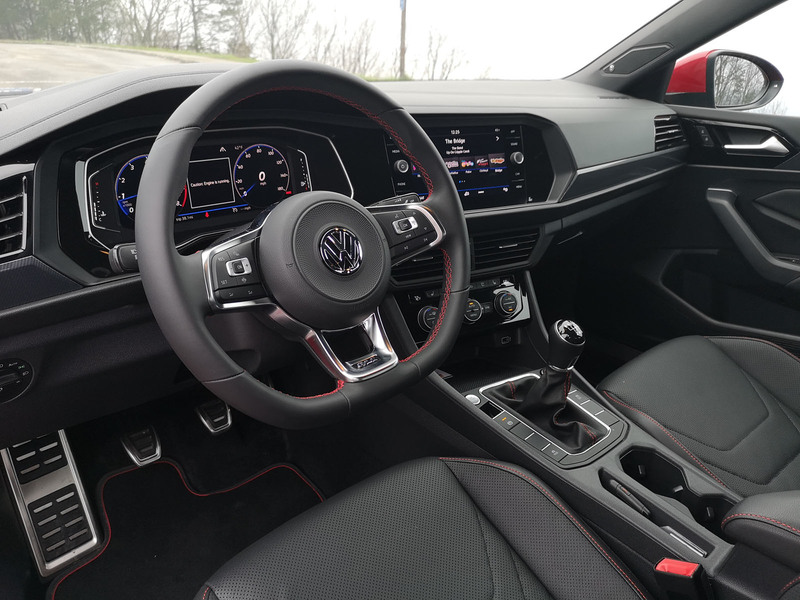 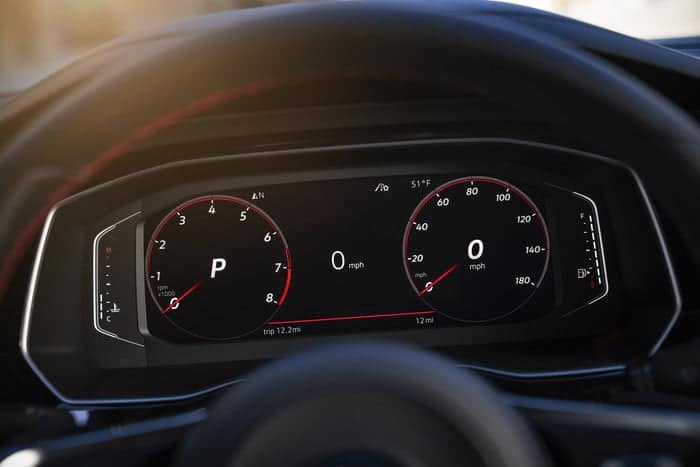 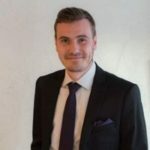 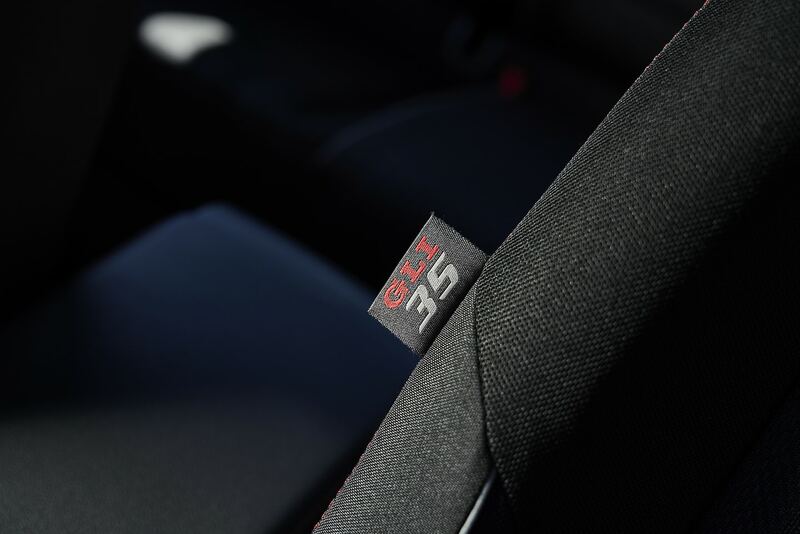 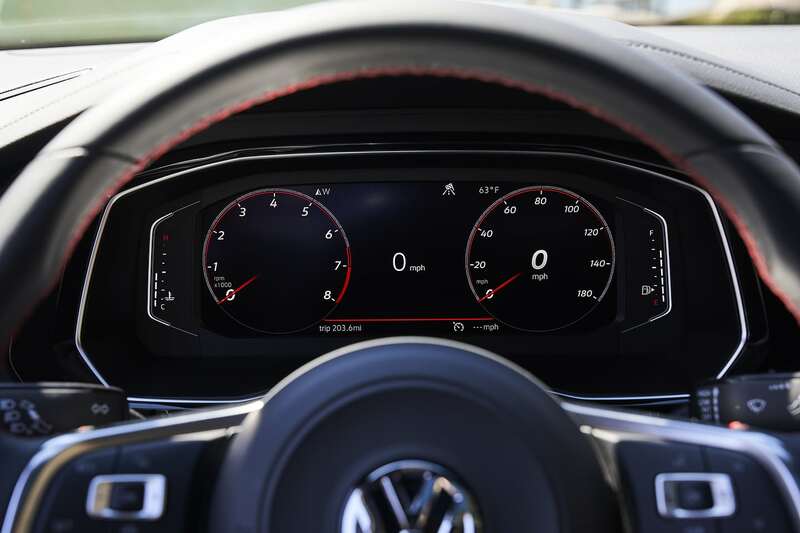 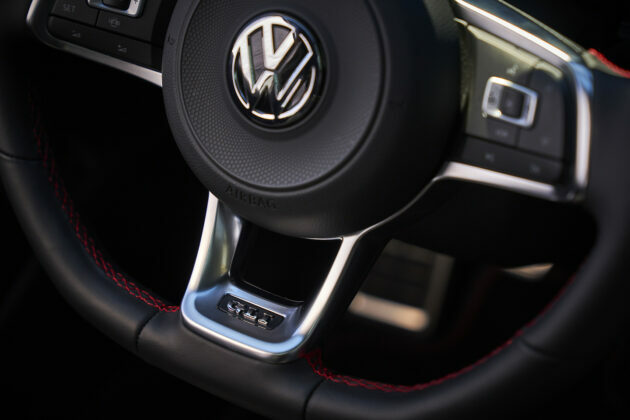 Moreover, the interior – although very driver oriented and well-appointed – is different from the GTI’s in terms of details, materials and overall build. The Jetta GLI is very “boring looking”. This might be an advantage for some of us who prefer a sleeper like, subtle performance ride. 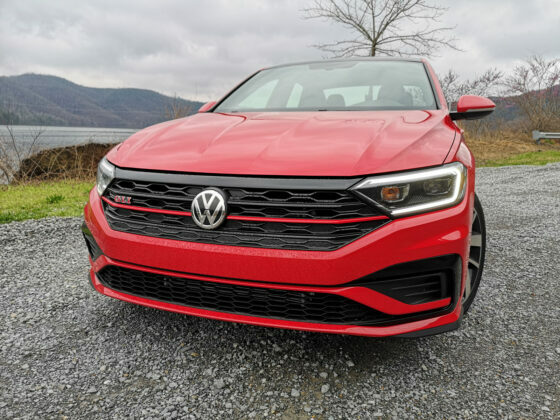 But the overall design of the 2019 Jetta GLI is somewhat bland. 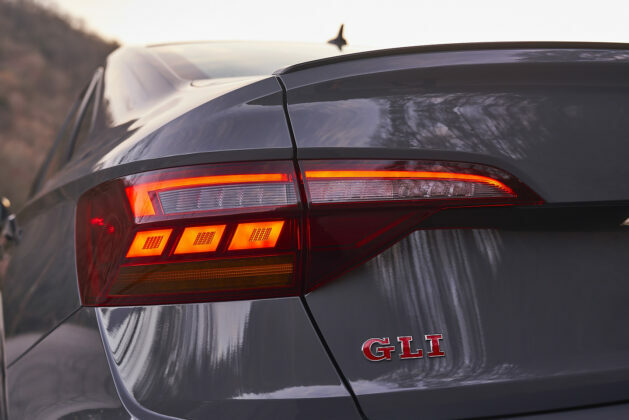 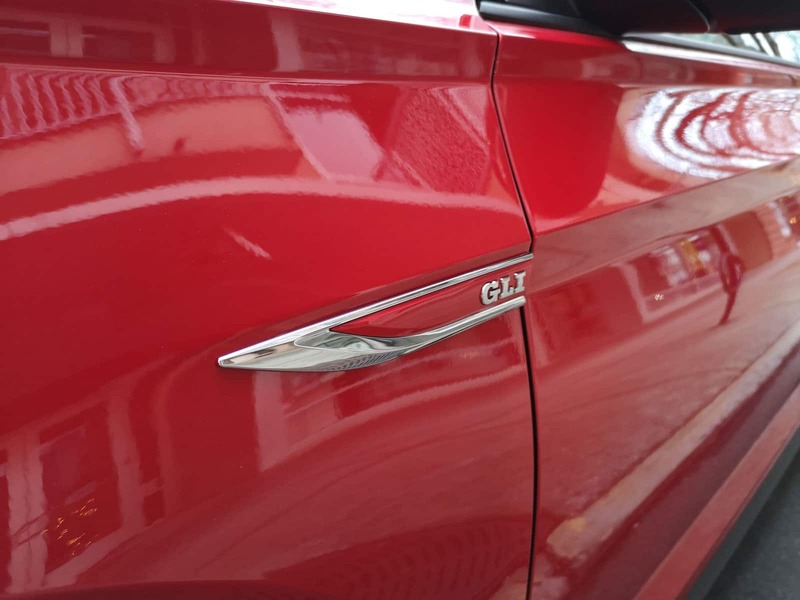 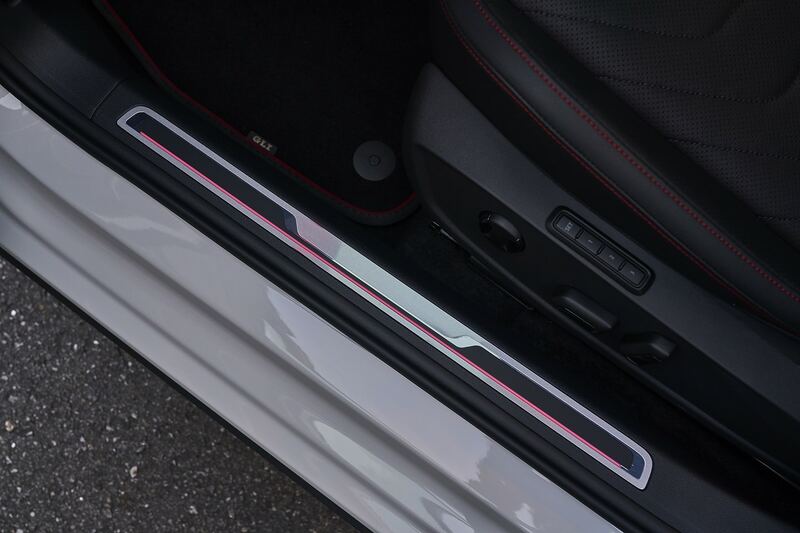 Even if the GLI has red accents, our red-coloured tester made them seem inexistent. 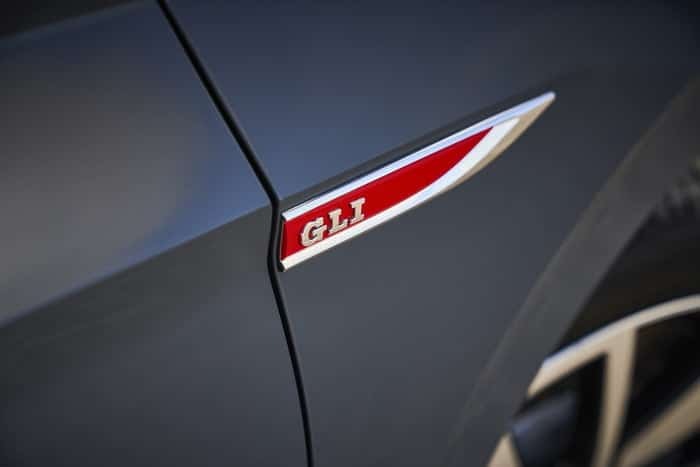 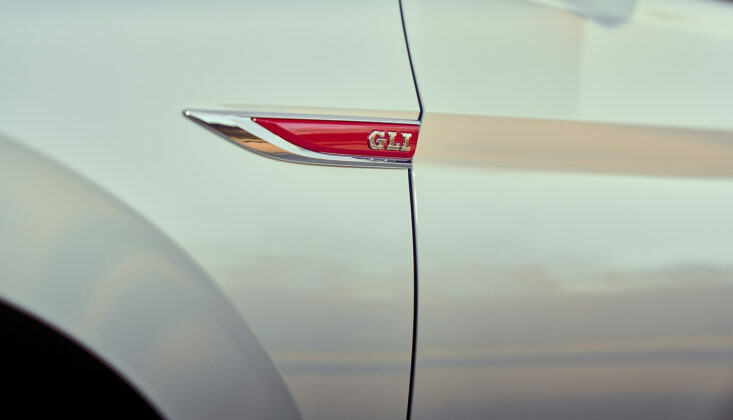 And the GLI nameplate doesn’t have a ring to it as much as GTI. 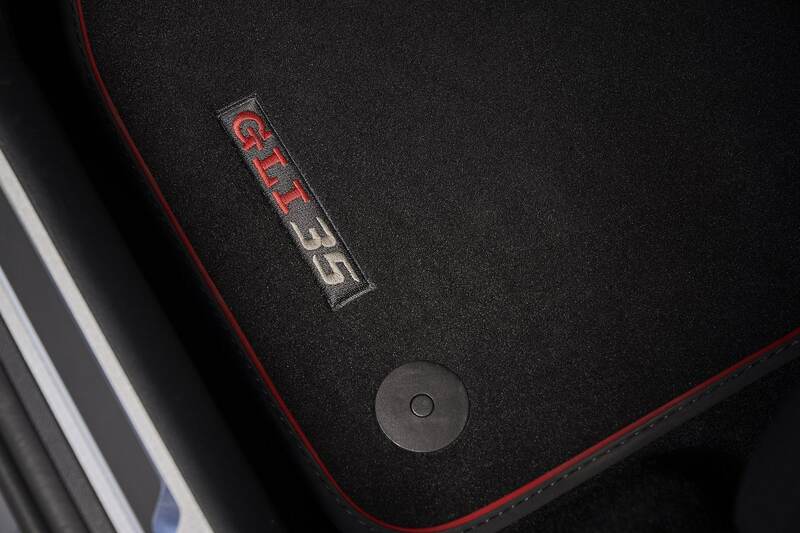 Moreover, the 35th Anniversary edition could benefit from distinctive elements to make it stand out. 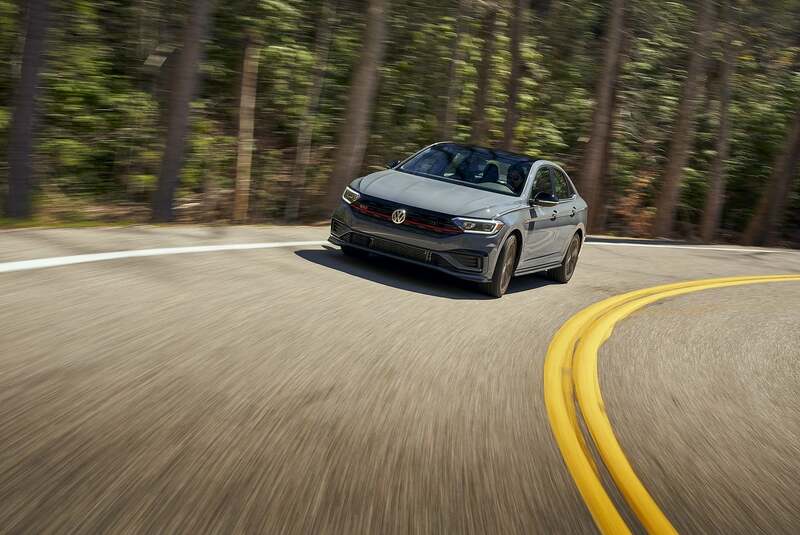 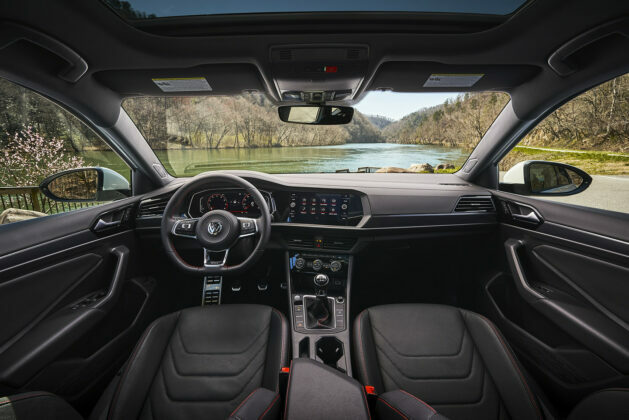 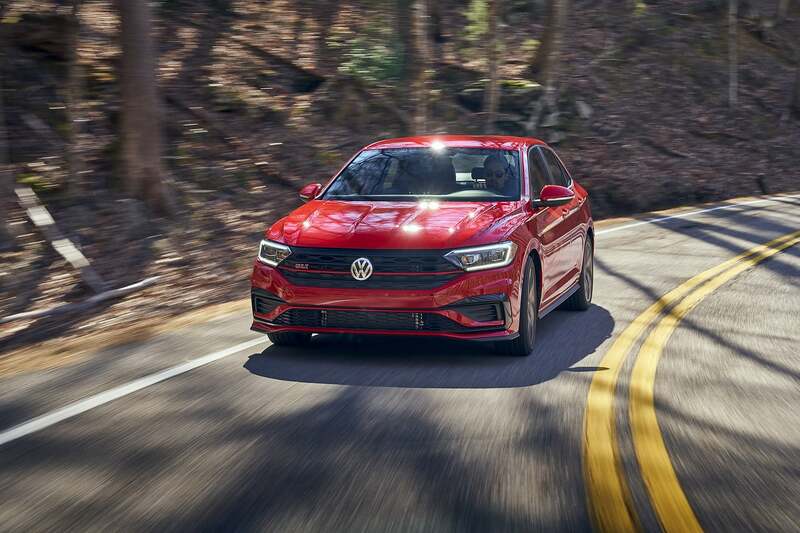 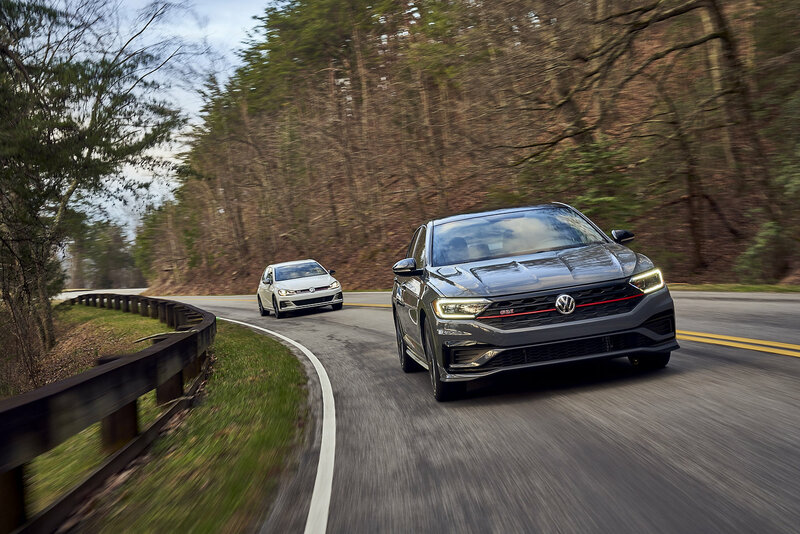 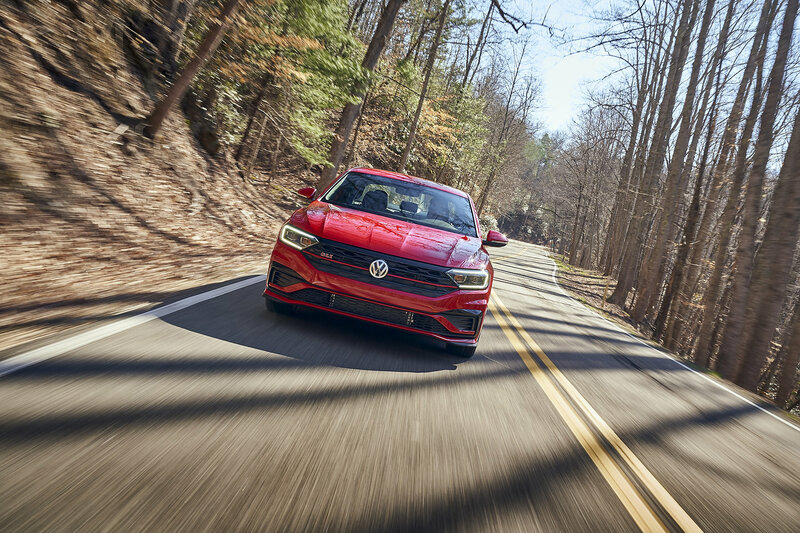 The 2019 Volkswagen Jetta GLI fights for our right to sedans in a world where SUVs thrive, providing enough performance and handling to take it for a joyride on a sinuous road, along with the ability to cater to the needs of a small family, thanks to sizable boot space and necessary amenities for passengers.